When we did our first European river cruise from Amsterdam to Budapest in 2005, we observed that river cruises was one of the fastest growing travel options in Europe, as evidenced by the large increase in the number of riverboats plying main waterways like the Rhine, Danube, Moselle and Main Rivers, and new ships on order from shipyards for the next and following years. Since that time, the major river cruise operators have been continually improving their ships and expanding their fleet of boats. Viking River Cruise alone launched ten of their new “Longships” in 2013 with more to come in 2014, making them the largest river cruise operator in terms of fleet size. With the popularity of river cruising, more operators are expanding their cruise itineraries to cover other European rivers. 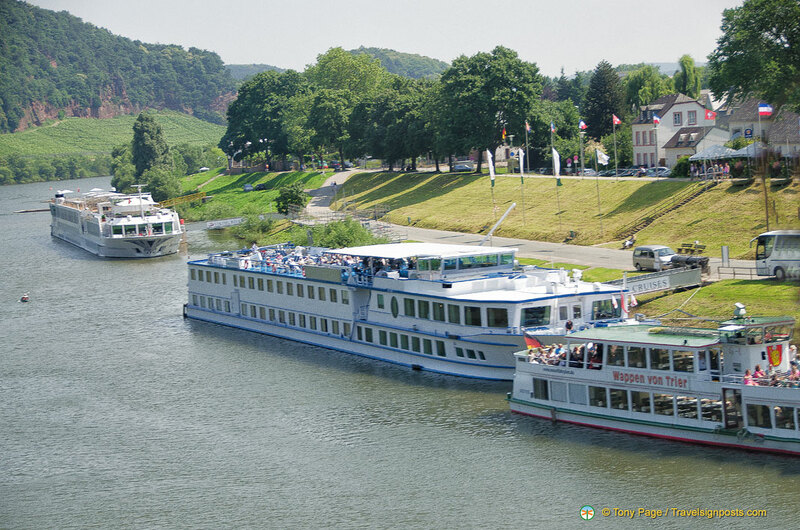 In addition to the Rhine, Moselle, Main and Danube rivers, there are now more cruise options such as the French river cruises on the Saône, Rhône and Seine, Portuguese river cruises on the Douro River and Northern Italian cruises that touch the Po River, when it is navigable. Then of course there are the Russian river cruises on the Neva, Svir and Volga rivers and Ukraine river cruises on the Dnieper River. In the English-speaking market, there are several major European river cruise operators such as Viking, Uniworld, Avalon (Globus), Tauck, AMA Waterways and Scenic River Cruises who custom-build their own river boats and sell their own cruises, as well as operate their riverboats for other companies such as AMA Waterways for APT River Cruises. The larger companies also charter out their older boats to smaller operators and a number of tour aggregators either book whole ships to sell their own cruise products or take large blocks on board which they then incorporate into their own tours. When we went on our Amsterdam-Budapest river cruise we booked direct with Avalon (Globus) who operated the MS Poetry on which we travelled. 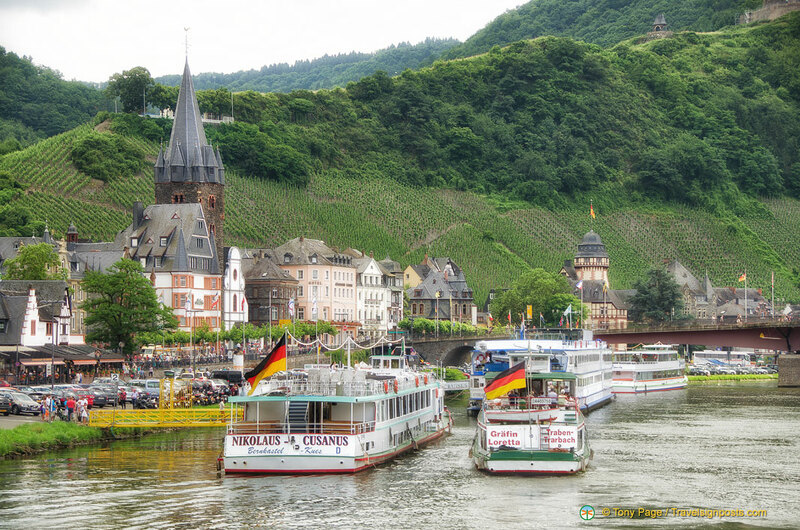 A lot has changed in the river cruising world since our 2005 cruise. These days, the trend is to add extra days at the beginning and/or end of a cruise for those who want a longer holidays, or to package two river cruises itineraries into the one holiday package. With the keen competition amongst cruise operators, travellers are benefiting from the better cruise ship facilities and better offerings by cruise companies. 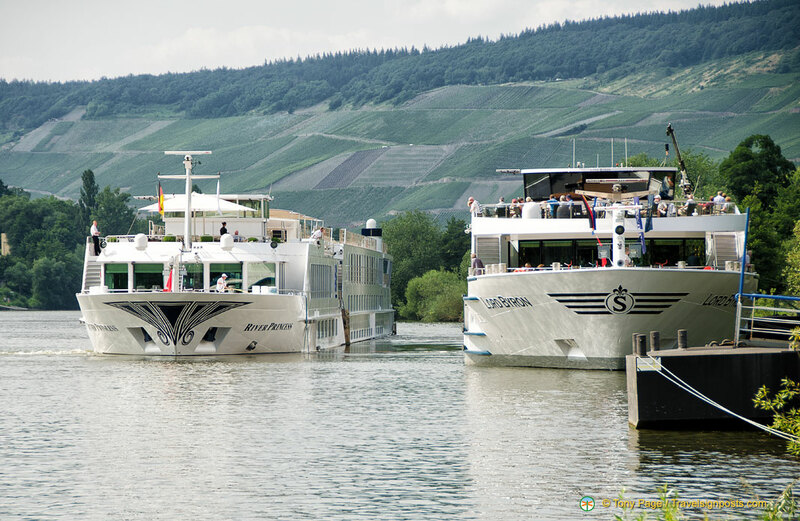 But the success of the river cruising industry also has some negatives as we experienced during our 2013 cruise from Vienna to Paris with Uniworld. With more boats on the rivers, operators are having to find new moorings which are not as central as when we travelled in 2005. Our ship’s captain also seemed to be racing himself to get to the next lock so that he is not delayed by other boats. If you want to discover the romance, variety and true character of Europe, it’s difficult to beat a European river cruise. The cruises begin and end at magnificent cities and Europe’s waterways take you to the heart of many of the continent’s cities as well as to some of its most picturesque and atmospheric small towns and villages. Another great attraction of river cruises is that you only unpack once! Concentrate on the route you want to travel. If this is your first river cruise holiday, we recommend the Amsterdam to Budapest as you’ll be cruising through five countries on the beautiful Rhine, Main and Danube rivers. Consider the ship you want to travel on – Scenic Tours’ “Spaceships”, Viking’s “Longships” and Uniworld’s “Super Ships” are some of the latest in ship designs and they offer spacious and luxurious staterooms and outdoor balconies. Uniworld offers boutique river cruising and their Queen-class boats, such as the River Duchess and River Princess, all have staterooms that are very nice. We’ve travelled with Avalon, and they’re another good operator. When comparing prices, look closely at what each one is offering to make sure that you’re comparing like with like. Some operators have all-inclusive packages whilst others require you to pay for the sightseeing tours, beginning and end of tour transfers and tips which can add up to quite substantial amounts. If you’re booking with a smaller operator and the price appears cheaper, it’s because they are using older boats with fewer amenities. River cruises may appear expensive, but with the steep competition you can find many 2-for-1 deals, although you may not get the best rooms for these. Be sure to check out our “Things to watch for” page too!